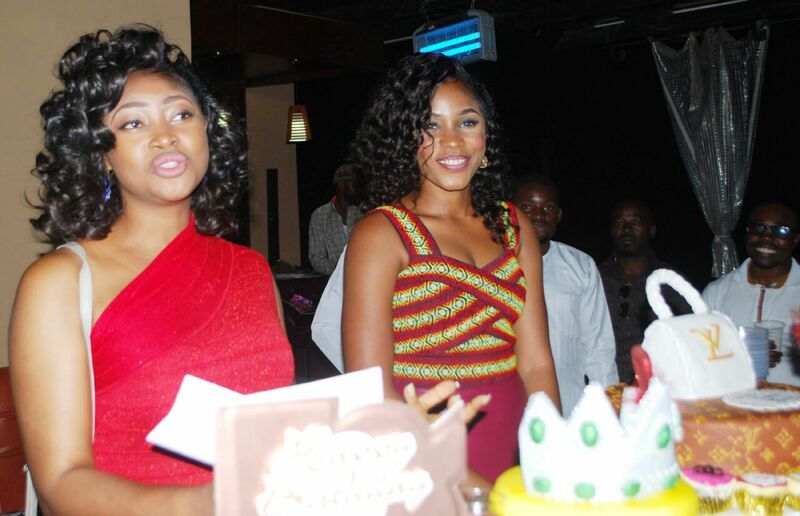 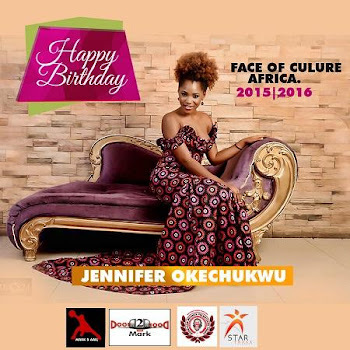 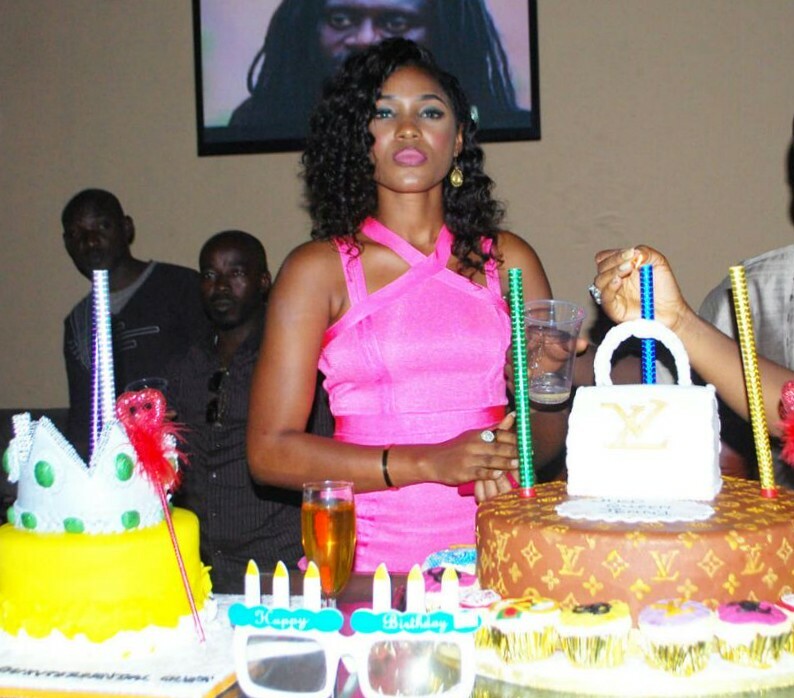 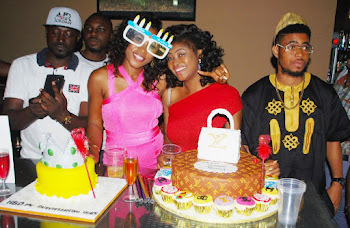 Reigning face of culture Africa queen Jennifer okechukwu marked her birthday on 17July and hosted friends and colleagues at Nippon event center,Abuja . 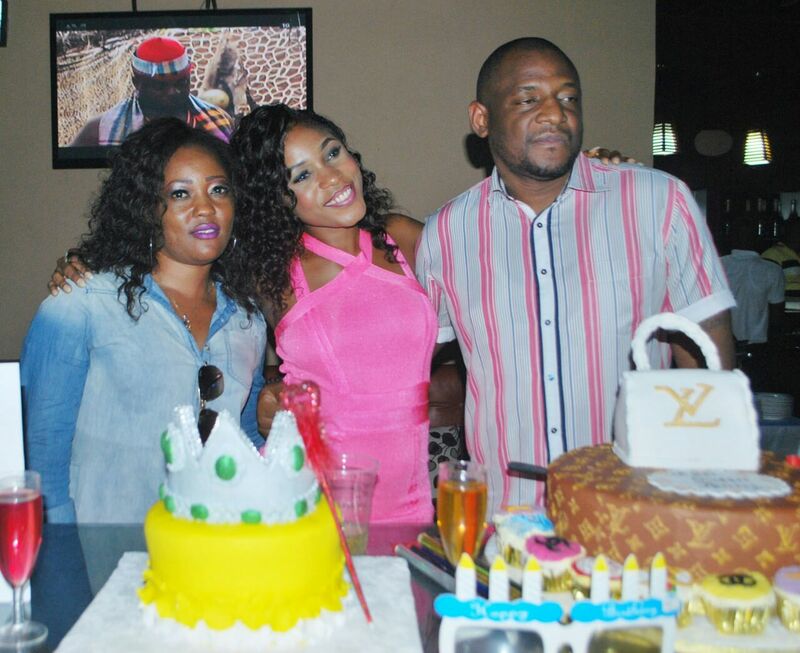 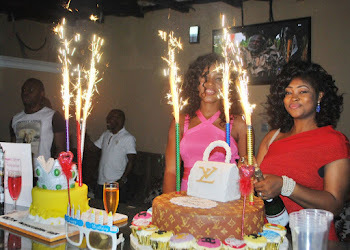 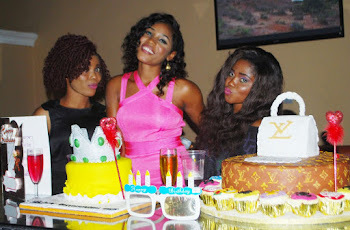 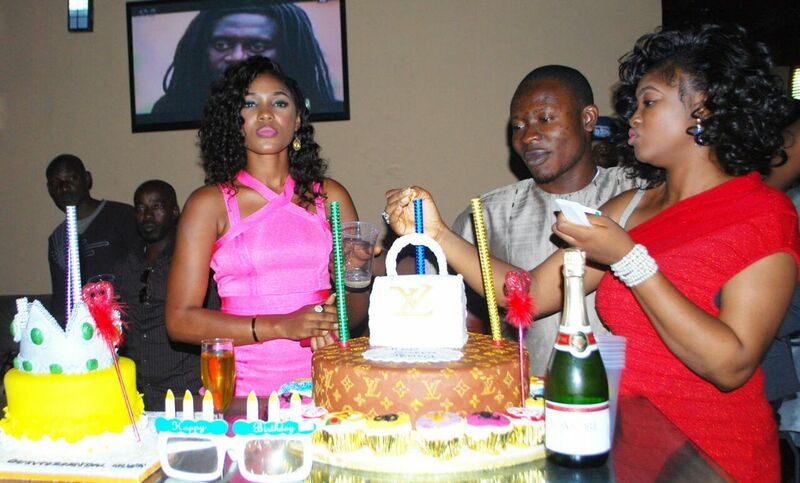 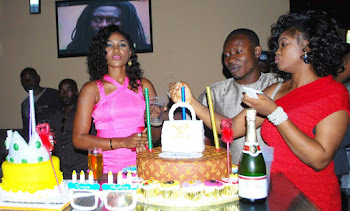 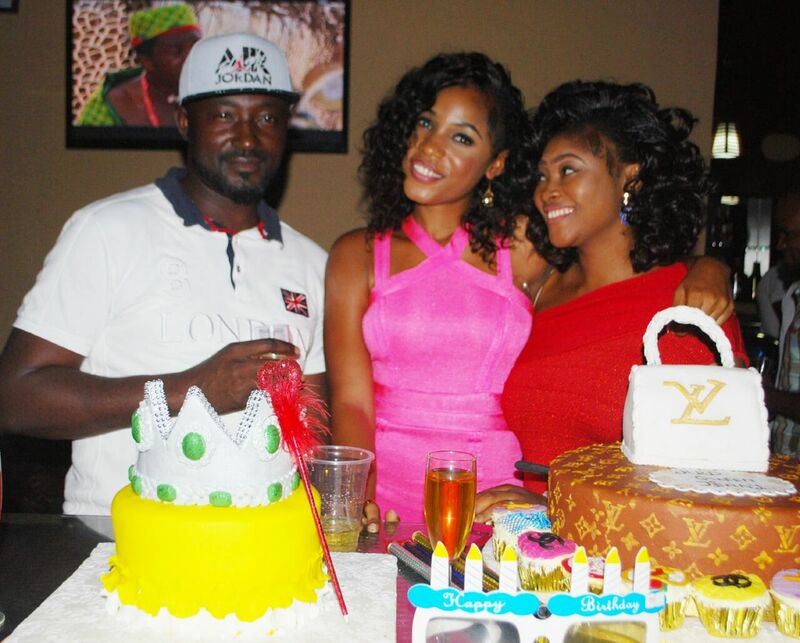 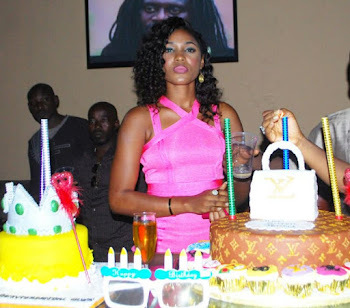 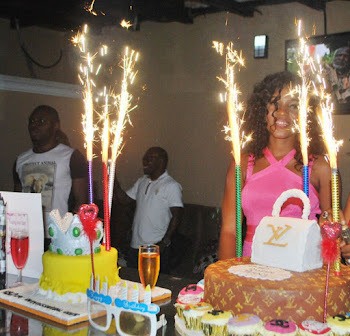 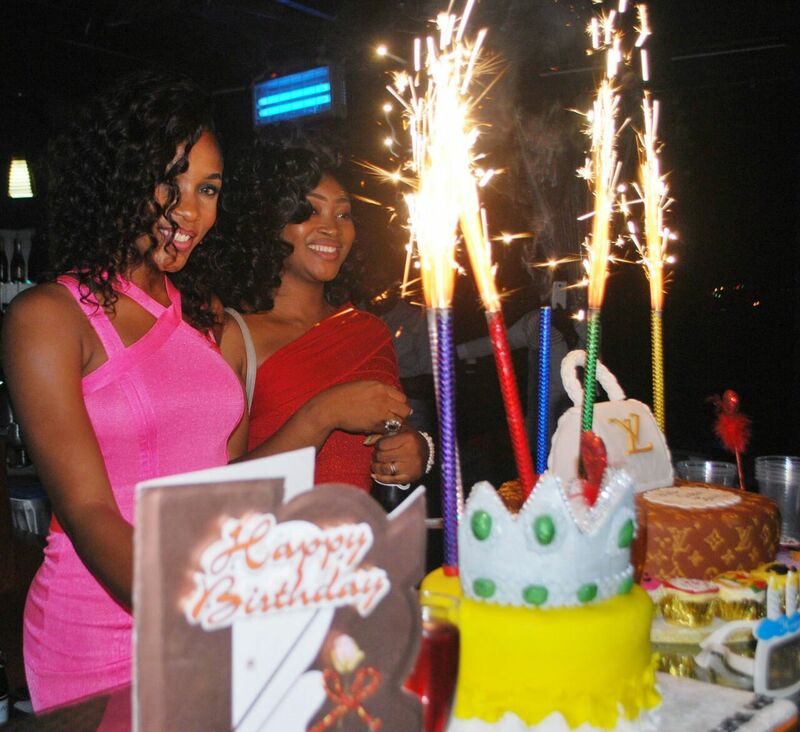 It was quite a view as celebrities and high profile personnel in Abuja got hosted in a classy dinner party to mark the birthday of the popular beauty queen, Okechukwu Jennifer as she pulled her friends and fans to the much anticipated celebration. 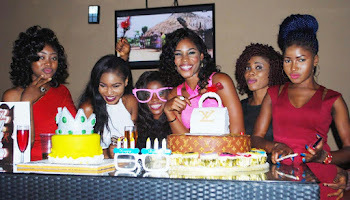 The dinner which started with a colourful table settings and varieties of dishes saw the celebrant taking series of photos with her friends. 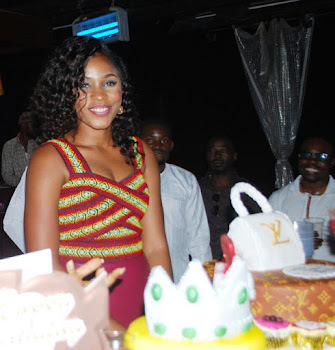 Among notable names that turned up are Hon Roland Owualah(CEO Face of culture Nigeria/Africa),Mr and Mrs James Oche,Beelee culture,Emmanuel Akubueze(CEO Face of News land),Alex Nwankwo among other persons. 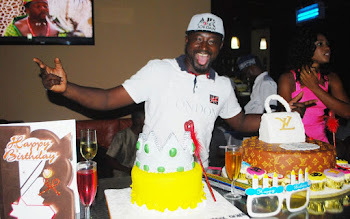 Meet Mr Frank Enenmoh,The Male Model with the S.exiest Body In Nigeria..